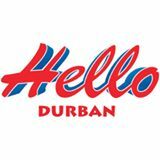 Home > Blog > Flight info > International flights puts Durban back on the Map! Currently we have Emirates airlines that flies daily from Durban to Dubai and connecting our passengers to over 140 destinations worldwide and counting. We also have Air Mauritius which has flights twice a week. Qatar airways has since announced their decision to fly to Durban. 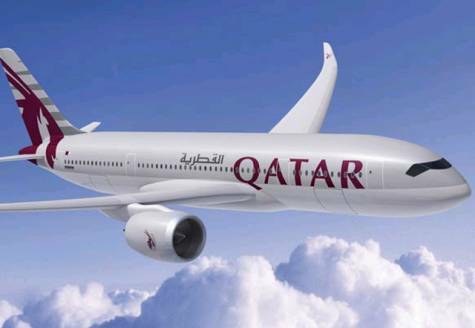 From the 01 December 2015, Qatar airways will fly from Durban to Doha 4 times a week and connecting to over 140 destinations worldwide. Their flights leave Durban on a Monday, Tuesday, Thursday and Saturday and will see many Durbanites travelling to Doha and beyond. Turkish airlines will also be flying from Durban from the 07 November 2015 on a Monday, Tuesday, Thursday and Saturday….that’s 4 times a week to amazing Istanbul. 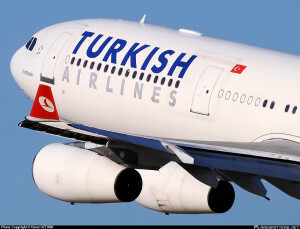 You will also be able to connect to over 100 destinations worldwide from Istanbul. 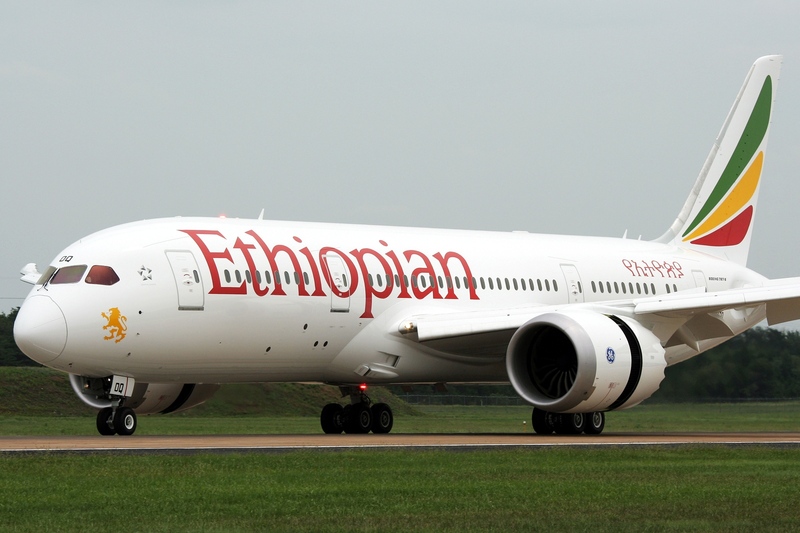 If more great news for Africa……Ethiopian airlines starts flying directly from Durban on the 01 December 2015 on a Wednesday, Friday and Sunday. This allows to connections to Africa and internationally from Addis Ababa. With the increasing number of international flights from Durban, means that more travelers will be able to visit our beautiful city, bringing in more revenue for the city. These flights also allows our fellow Durbanites to travel directly from Durban, without wasting times for connections in Johannesburg and competitive fares to all destinations. So now, with Dubai, Doha, Addis, Mauritius & Istanbul and more destinations to chose from, what’s your excuse for not going on holiday this festive season? Call us on 031 566 4961 or email us on info@uniquest.co.za to book your holiday!